Accounting Business Software in Malaysia: Which Should You Use For Your Business? Which Accounting Software Is Best In Malaysia ? Why using SQL Accounting Software Malaysia? 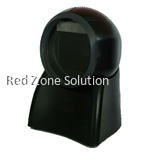 Barcode Readers – What Are They? What is Barcode Malaysia ? 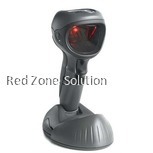 Do you need a quality barcode scanner? What different between 1D (Linear) and 2D barcode ? 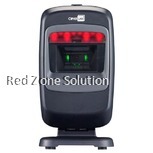 What Is the QR Code, QR Code Reader, Barcode Scanner ? QR stands for "Quick Response." 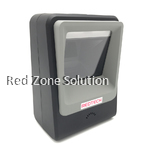 Described as a two-dimensional symbology, it allows storage of more information in a small area. 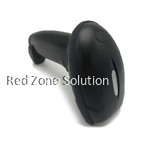 Denso Wave designed the two-dimensional barcode for use in the automotive industry back in 1994. Unlike the one dimensional barcode, it contains information on vertical and horizontal directions. 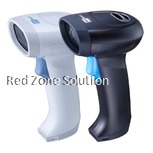 Using a QR Barcode Scanner, more data can be obtained from the barcode. Data encoded can include numeric, alphanumeric, binary, and kanji. Before, its development businesses had to rely on Multiple Barcode layouts -which consisted of several one-dimensional barcodes. 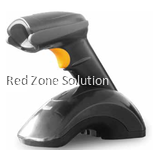 With time multiple barcodes became stacked barcodes, and finally, the 2D Code evolved which is scannable using the QR Barcode Scanner. 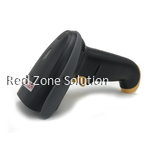 Since the introduction of barcodes, they have become widely popular. 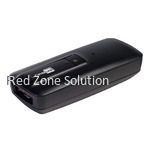 They are easy to read, provide accuracy, and have added superior functionality. As the adoption of single barcodes spread over the world, there was the need to store more information on a smaller space. Earlier attempts to increase information saved, leading to larger bar codes, which made them hard to read. The huge space also increased printing costs. Introduction of the QR Code has solved these issues, and different industries use them, not limited to retail. Advertising is an industry which relies heavily on QR code, where it features on posters, magazines, and newspapers. 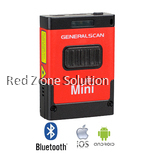 Most smartphones can function like a QR Code Reader, and scan printed code. Once you scan, the mobile launches the advertiser’s website. Quick Response code use is boundless. You can find the square-shaped code in tickets and business cards. In recent times it has featured on commemorative banknotes. 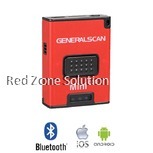 Where scanning the code using a smartphone opens a web link. 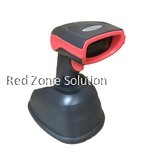 They have further found use in the automotive industry where scanning a receipt with a QD code extracts the shipper data, customer data, product number, the quantity of shipment, and other information. Modern cryptocurrencies also use the code in transactions. 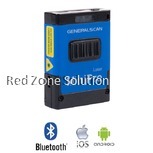 A QR Code system; consists of the scanner, special printer, and code creation software. 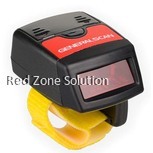 When generating the code users must consider the amount of data, character type, printer resolution and scanner resolution. 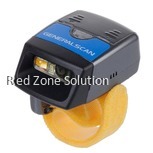 A modern QR Barcode Scanner can automate this process. 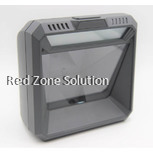 The printed code is standard and readable worldwide. Through error correction, a damaged code remains readable making this form of storing information superior to regular one-dimensional barcodes. 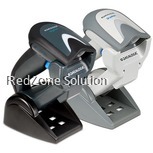 When buying a scanner aim for convenience, ease of use, robustness and added functionality. 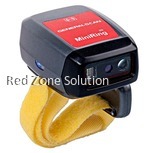 A 2D Handheld Barcode Scanner opposed to a fixed scanner provides convenience. 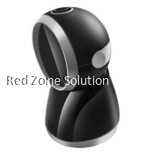 Features such as Bluetooth-enabled, support for all data bars, automatic sleep mode; all enhance productivity. 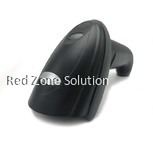 A 2D Hands-Free Barcode Scanner also provides ease of scanning in retail and high volume areas. 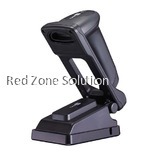 You can place them on their stand, and still scan any surface. Should I Invest in a QR Barcode Scanner? 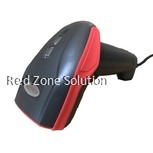 The benefits of using a 2D Handheld Barcode Scanner or fixed models are numerous. You print smaller code, increase productivity, scan a large volume of data faster, and Quick Response code can be placed anywhere, even in virtual online stores. 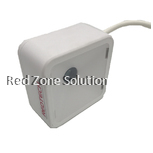 Copyright © 2019 Red Zone Solution Sdn Bhd. All rights reserved.